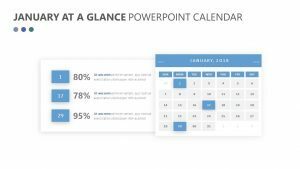 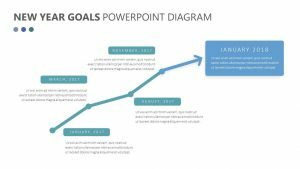 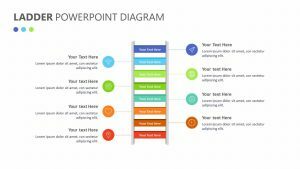 The Inbound Methodology For PowerPoint serves as a great visual counterpart to explaining inbound sales that will stick with those in your meeting. 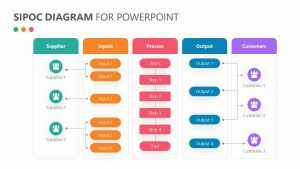 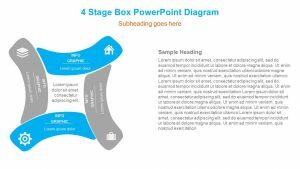 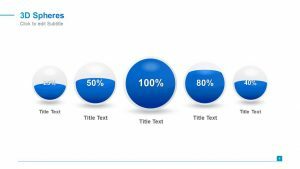 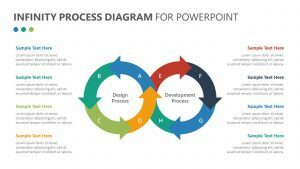 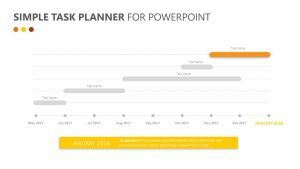 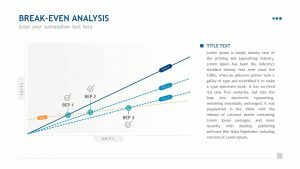 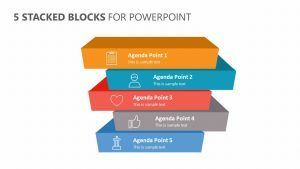 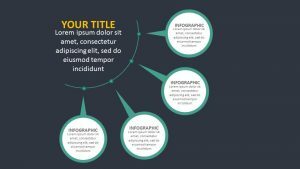 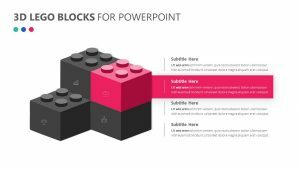 The Inbound Methodology For PowerPoint features three fully editable PowerPoint slides that have colors, icons and text that you can alter. 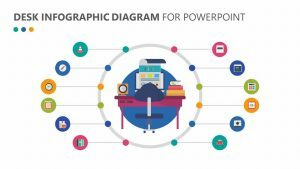 The main slide features five different icons of men in different colors and labeled with different types of people such as strangers, visitors, leads, customers and promoters. 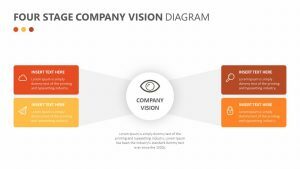 Each one talks about different things in regards to those people, including attracting and converting them closing deals and ‘delighting’ them at the end of it.